Now that it is finally starting to get warm out, I’m reminded of summers spent sitting on a Newport, Rhode Island wharf having a cup of chowdah (or chowder, if you’re not from New England). 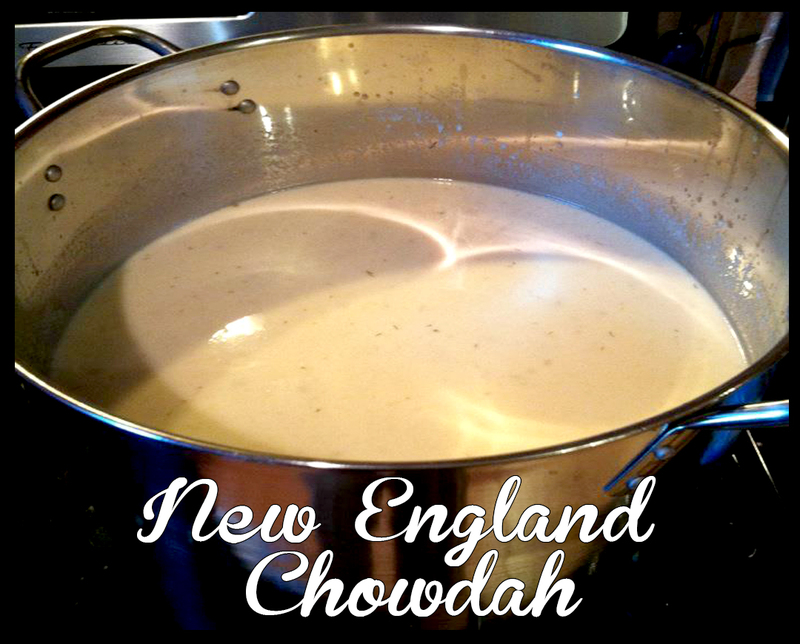 Growing up on the shores of Rhode Island, I have had many bowls of clam and seafood chowdah in my life. I don’t consider myself an expert, but I know what doesn’t taste authentic. That red stuff from NY is a no, no for me! Below is a recipe I have made many times that has been a proven crowd pleaser, even for those who aren’t really into seafood. I add additional seafood beyond clams because I’m not into a lot of chewy clam in my chowdah, its a texture thing. This recipe makes a large quantity – it’s great if New England is in the Super Bowl and you want to make something that fits the theme. I’ve also made if for Christmas Eve as part of the Feast of the Seven Fishes. My friends and family always love it and it never goes to waste. I believe you can freeze it and reheat later, but I’ve never had enough left over to freeze. 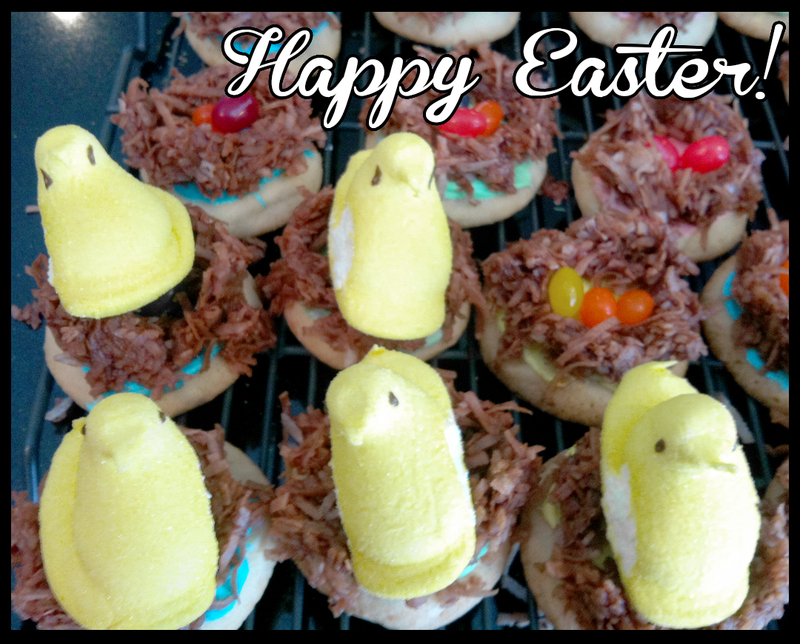 Easter is just around the corner so I thought I would post some fun Easter treats I’ve brought to family gatherings. The first are Peeps Nest Cookies which start with a basic sugar cookie (the pre-made tube you slice and bake work fine). I use some food coloring and vanilla or cream cheese frosting to make them festive. Then I mix shredded coconut and chocolate frosting in a big bowl. I can’t remember the exact frosting to coconut ratio, but they’re both fairly inexpensive (especially with coupons!) so I pick up a few extra of each. I believe is its 3-4 bags of coconut and one jar of frosting. I just start with the coconut in a bowl and slowly add in a bit of frosting until I get the texture right. Too much frosting and the nest will melt or get a bit soggy. Once the consistency is right, use your fingers to pinch the mixture into the shape of a ring around the cookies. I usually let them sit uncovered overnight so the frosting hardens a bit. Then place jelly beans and peeps on top and you’re all done! 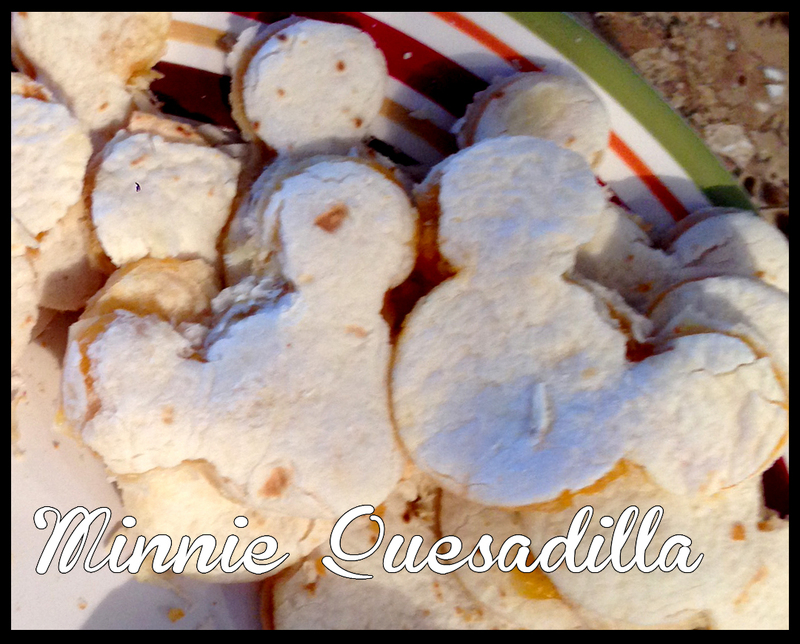 The second is Spinach Dip Bread Bunny. I use Knorr veggie mix and follow the recipe on the back except I double the sour cream and use half the mayo. Then the bunny was made with a bread boule, sandwich bun, baguette, chives, and olives.